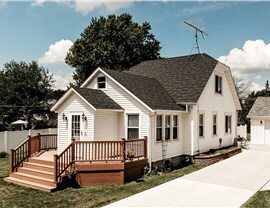 For superior protection and unmatched curb appeal, steel roofing is the perfect choice for your local home. 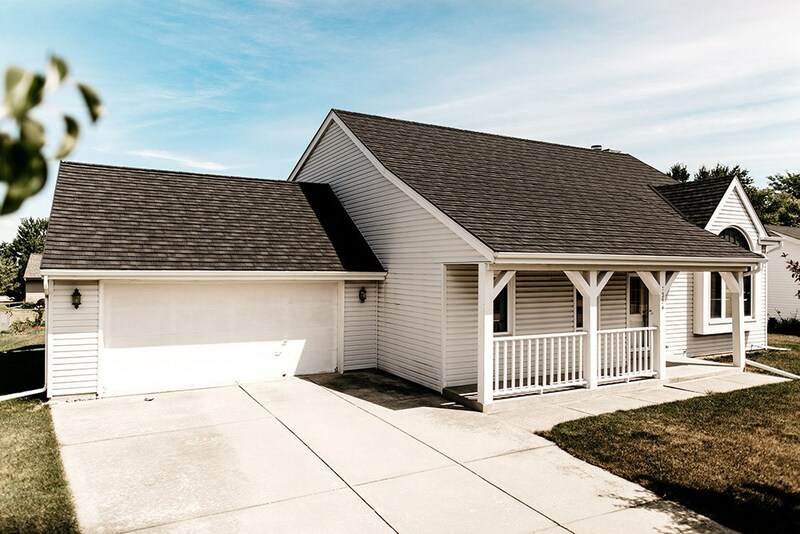 Whether you live in Davenport, IA or East Moline, IL, all Quad Cities homeowners have one thing in common—the need for a high-quality, durable roofing system that protects their local properties. 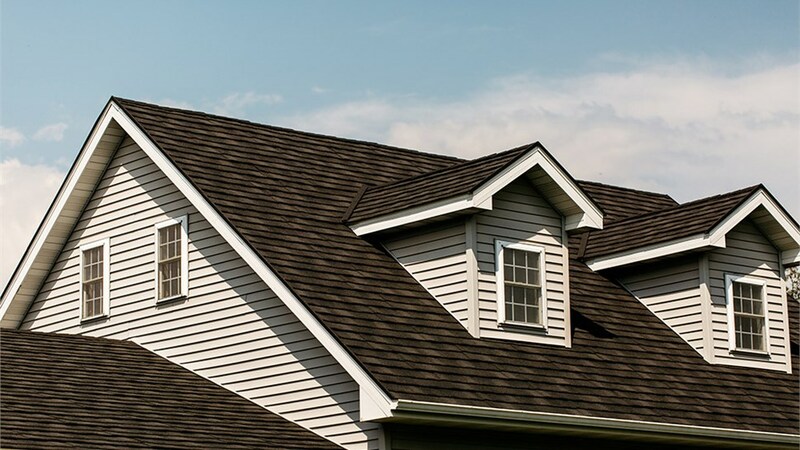 With the steel roofing from Get-A-Pro, you are guaranteed to receive the value and lifetime strength that you’re looking for in a new home roof, and we offer countless options for customizing your system to suit the needs of your household. As a leading steel roofing contractor since 1999, Get-A-Pro is here to ensure that you get the stunning results that you deserve with your roofing investment. Experienced Crews: With a team that has over 100 years of combined experience, we have the installation experts needed to provide you with professional, timely service. 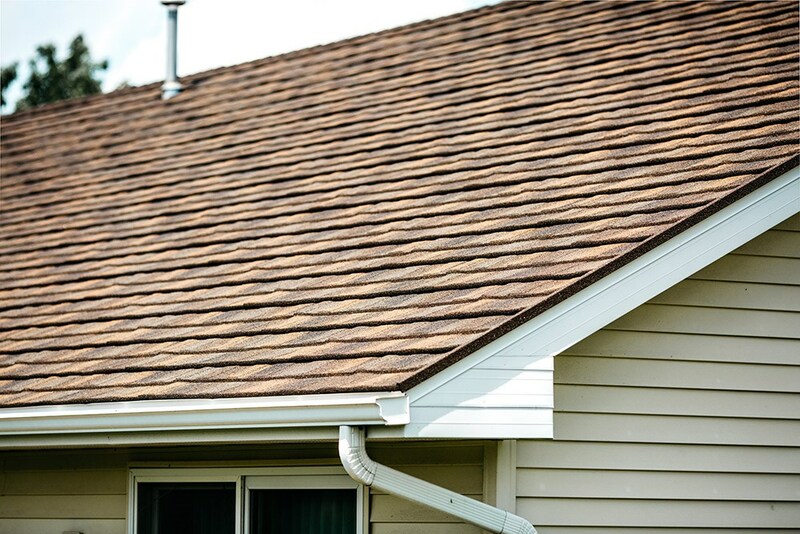 High-Performance Systems: Our innovative steel roofs are fire-resistant and designed to hold-up to 170-mph winds and large hail—giving you the ultimate in home protection. 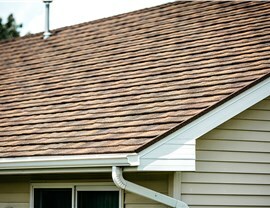 Comprehensive Installation: From your initial estimate through your final walk-through, we offer full-service support to ensure that your roofing system lasts for a lifetime. Exceptional Quality: You deserve the most out of your steel roofing investment, and we deliver that by offering each of our customers direct warranties on their new steel roofs. 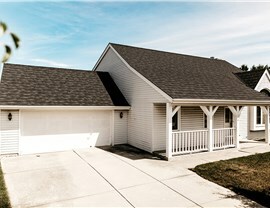 Upgrade to a Steel Roof Today for a Stylish, Protected Quad Cities Home! 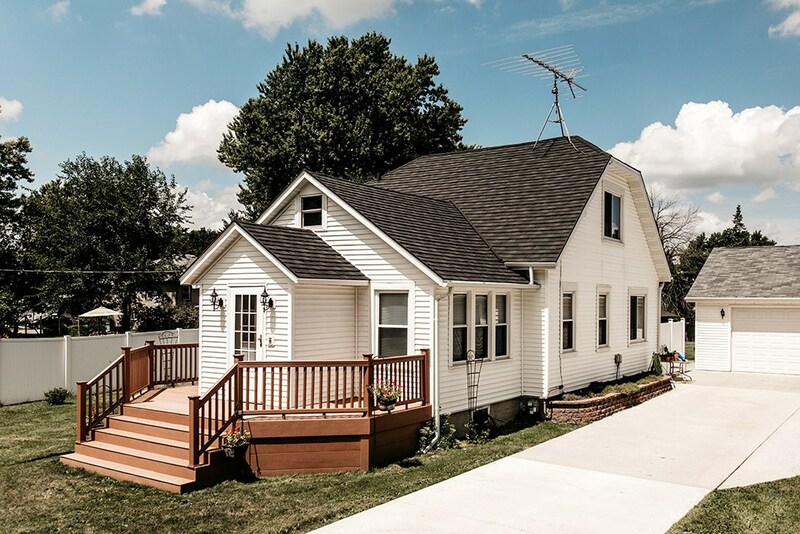 There is no one-size-fits-all design for a replacement roof in the Quad Cities, but with Get-A-Pro, you’ll get a customized system that perfectly complements your home—while standing the test of time. 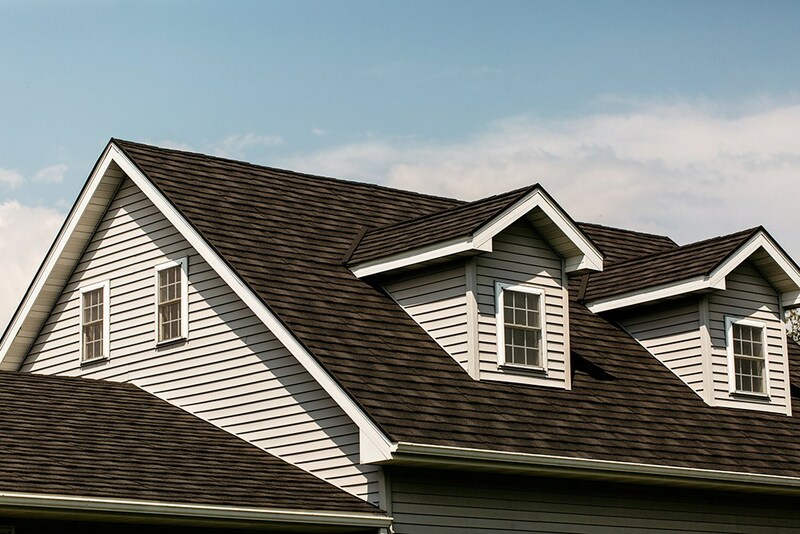 Give us a call today if you’d like to learn more about the products and services that we offer, or request an appointment for your free steel roof replacement estimate now by completing our simple, online quote form.